Motion Control Reel – Creative Edge Productions from Creative Edge Productions on Vimeo. The system we’ve been working with is the Kessler CineDrive. It has allowed us to use our existing Kessler gear and add motion control to it. We shared some of the projects we have been using CineDrive for with Kessler and they were very excited with our results. 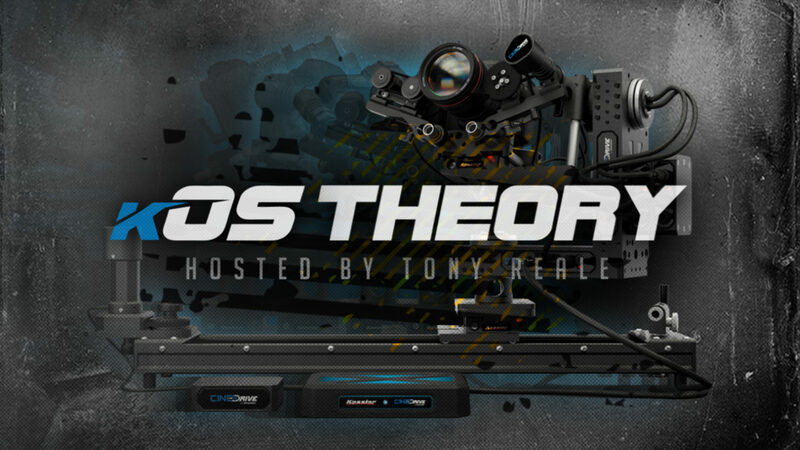 They asked Tony Reale to develop a training series on using CineDrive in live motion scenarios. The show, kOS Theory, is into its forth episode. Take a look at them below or by visiting KesslerU.com.